It’s the holiday show season! How do I know? Because I’m updating my blog with show info every week, and my calendar has scribbled show info written on every weekend “block” in my calendar this month and most next month, too! It’s exciting, and I’m looking forward to meeting people, showing my new work, and hobnobbing with my fellow creative types. This Saturday, I’ll be at Craft’za, the second annual craft fair put on by the folks behind Craftstravaganza. This year’s Craft’za event is taking place at the Grain Belt Bottling House in Northeast Minneapolis. 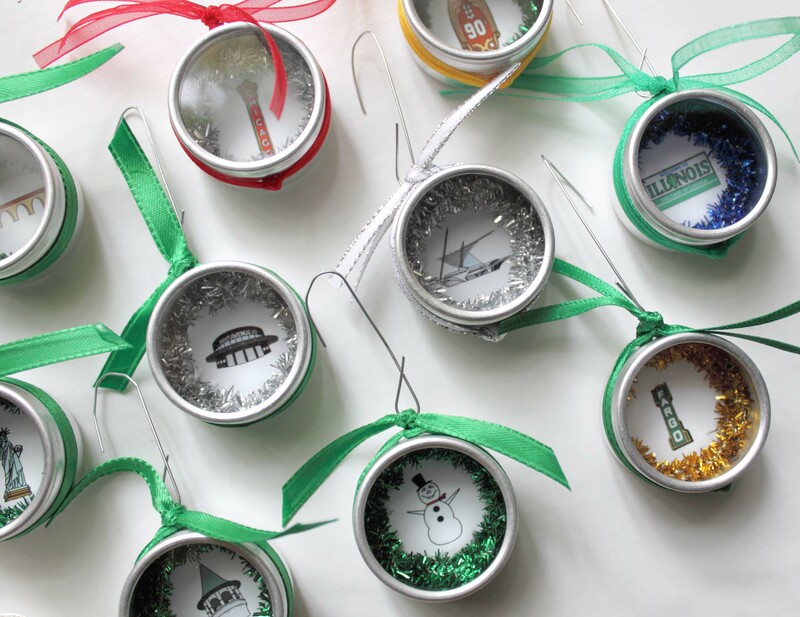 I’ll have State Icons, mini State Icon Ornaments, larger matted prints, new boxed greeting cards, zippered pouches, and hopefully a few other brand new items that are in the works! I’m looking forward to debuting the new work, and my fingers are crossed that this will be the event at which I can do that…. Find vendors such as redshoes26, Adam Turman, Amy Jo’s Handmade, Beckamade, Bruno Press, Cindy Lindgren, Ink Orchard, Julie Meyer, LolaMade Monsters, Made by Michelle Brusegaard, Oh Dier, and so many more! Whatcha doing this weekend, May 11? 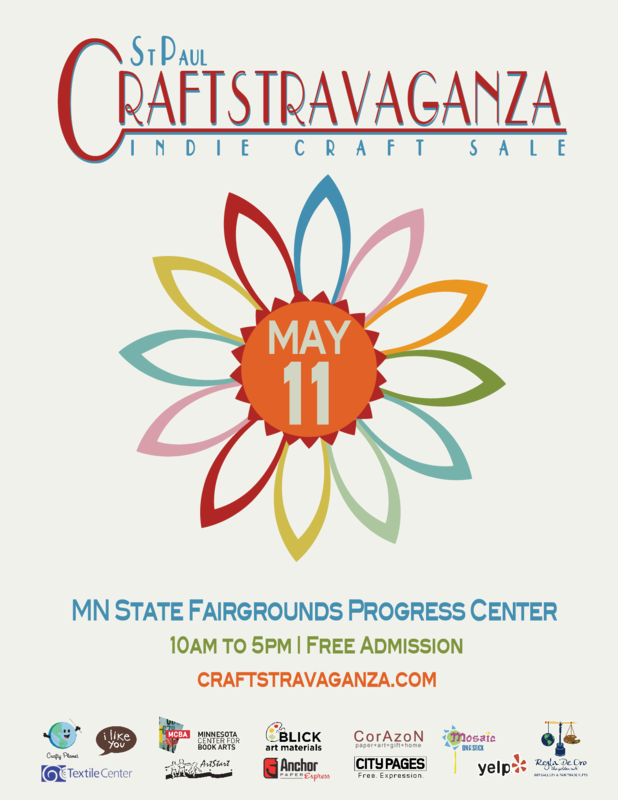 You’re coming to see me at Craftstravaganza? The eighth annual event runs from 10 a.m. to 5 p.m. and this year moves to the Eco Experience Building on the Minnesota State Fairgrounds. It will feature 90 artist booths, including redshoes26. From 10 a.m. to 5 p.m. on Saturday, May 11, you can browse a variety of cool crafts. It’s all work done by artists and designers, so you can meet the real creative forces behind the work being sold. Free workshops are scheduled throughout the day, and the first 100 shoppers will receive free swag bags with samples of vendors’ work and other goodies. Craftstravaganza is free to attend, and there’s plenty of free parking around the Fairgrounds as well. I’ll see you there!